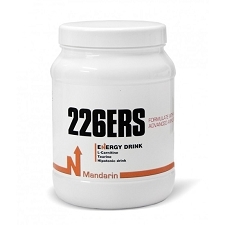 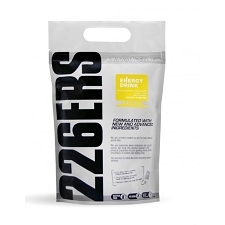 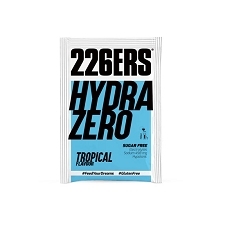 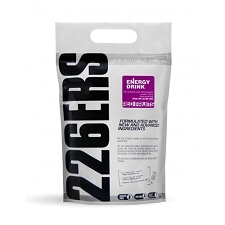 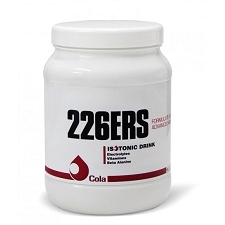 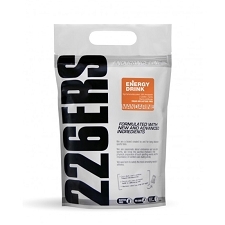 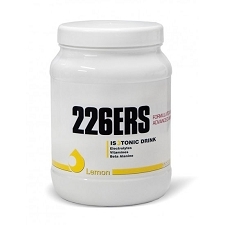 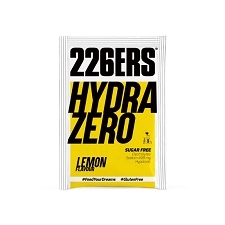 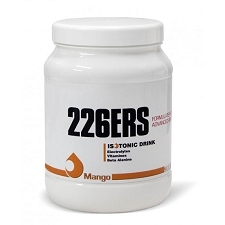 An energy drink where the main advantage is in the rapid energy supply to the body without sugars and low amount of mineral salts, which ensures that the intake of other products containing more minerals (gels, bars, capsules,...) is not harmful. 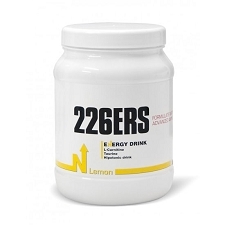 Its use is particularly recommended for exercise or competition lasting not less than 90 minutes and for loading up on carbohydrates before long−lasting competition. 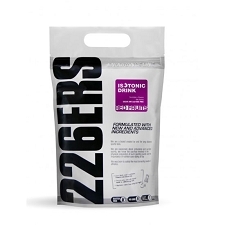 This is an energy product, essential for training, long lasting competitions or loading up on Carbohydrates before competition. 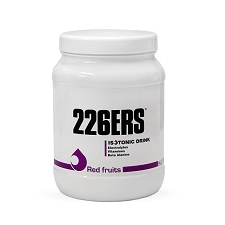 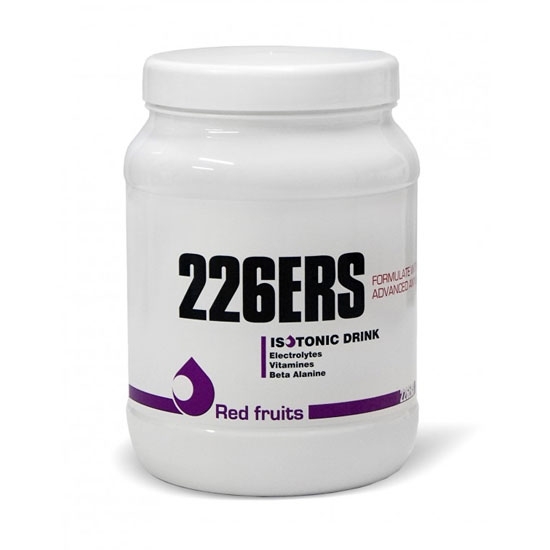 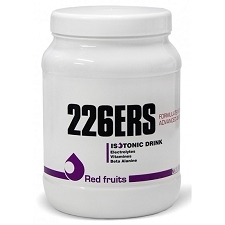 Customer Opinions "Energy Drink Red Fruits 500g"